Pickford Presbyterian Church | We strive to proclaim the Word, disciple believers, share our faith, and minister to those in need. 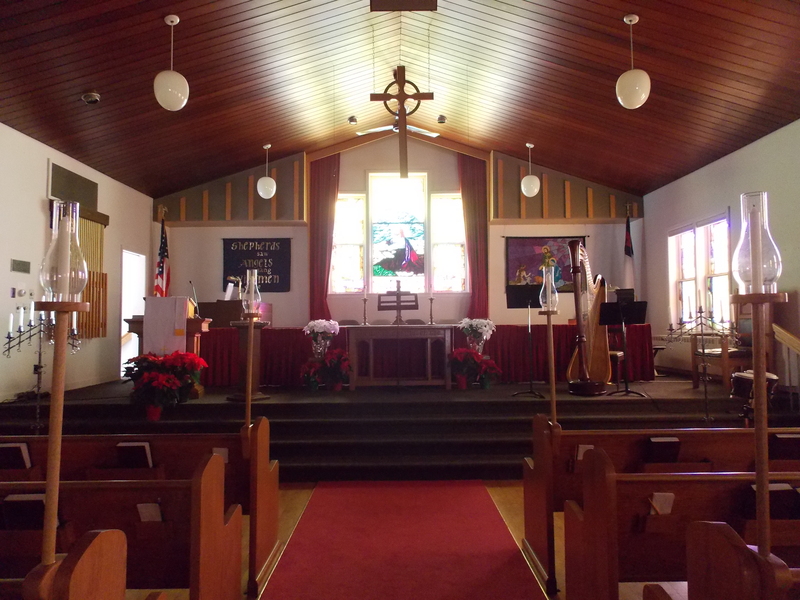 We are a PC (USA) congregation located in the Upper Peninsula of Michigan. What are the times for your Christmas Eve services? Our Christmas Eve Service will be Sunday, December 24th at 5:00 p.m. All are welcome. Just wanted to let you know that I didn’t mean to opt out of the kids pictures being taken so it’s ok.